Spanish Multimedia is an on-line store filled with a number of videos for Spanish learners. In business for over 17 years, it carries over 5,000 videos, cd's and other supplies for Spanish-speaking families or Spanish learners. 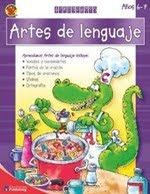 If you look through the Juvenile Teaching Aids, you'll find a number of workbooks and music sets, like the Aprendamos series (shown at right), which focuses on language arts and other basic skills. Their Children's Book section has what looks to be like a fantastic series of early readers in Spanish. These Lightning Readers feature a controlled word count to give readers practice with essential sight words. 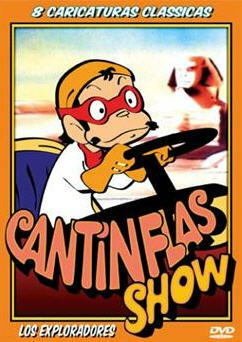 There are over 30 titles in this series, so this may be a really great resource for those of you teaching your children to read in Spanish. I'm ordering a few, so I'll get back to you on this one. There's also many other titles and series in this section, so be sure to go through it carefully.